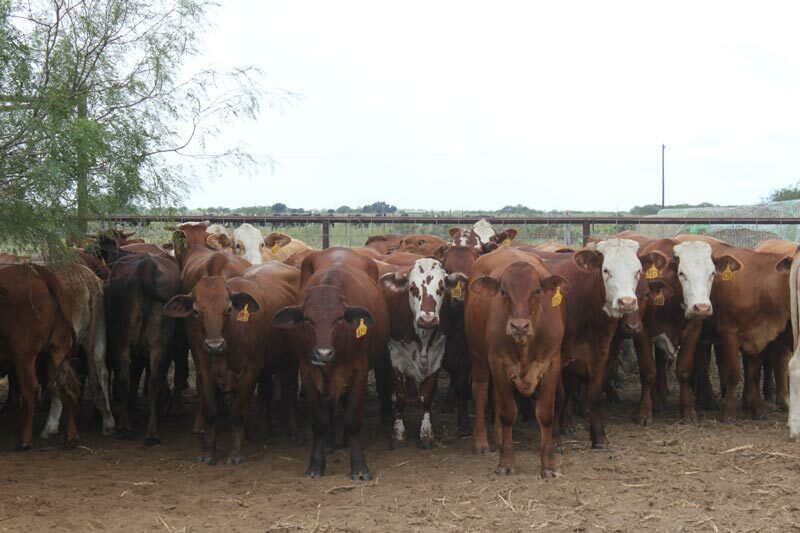 Los Jaboncillos Ranch operates both a cow/calf and replacement heifer operation in south Texas and south-central Oklahoma. 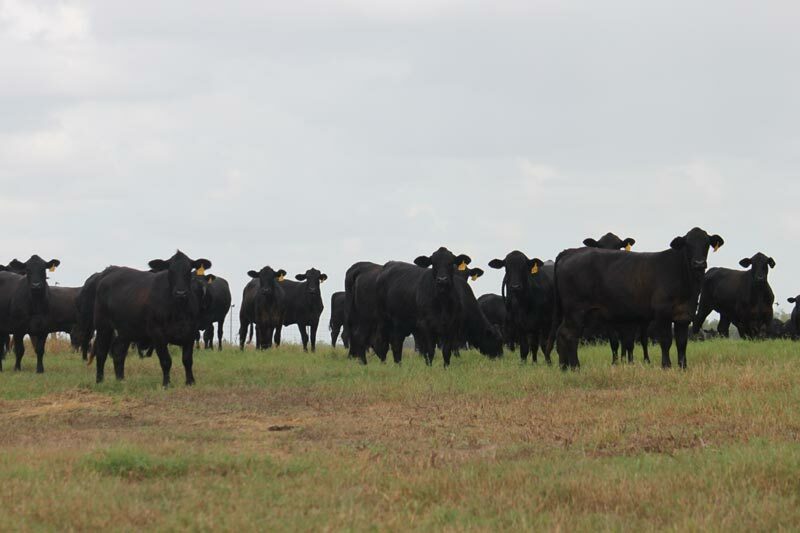 The Oklahoma operation focuses on calf production with Brangus cattle crossed on registered Angus bulls. 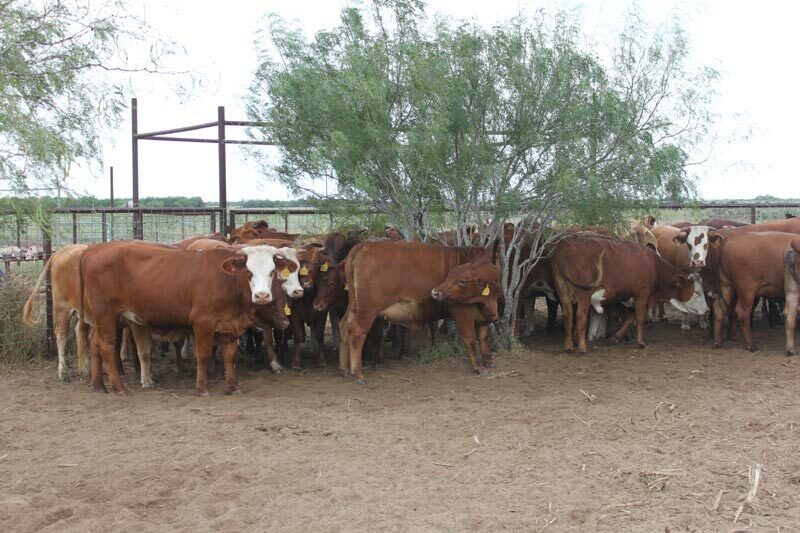 The offspring are high grade feeder calves and coveted replacement females regularly integrated into the replacement program in South Texas. 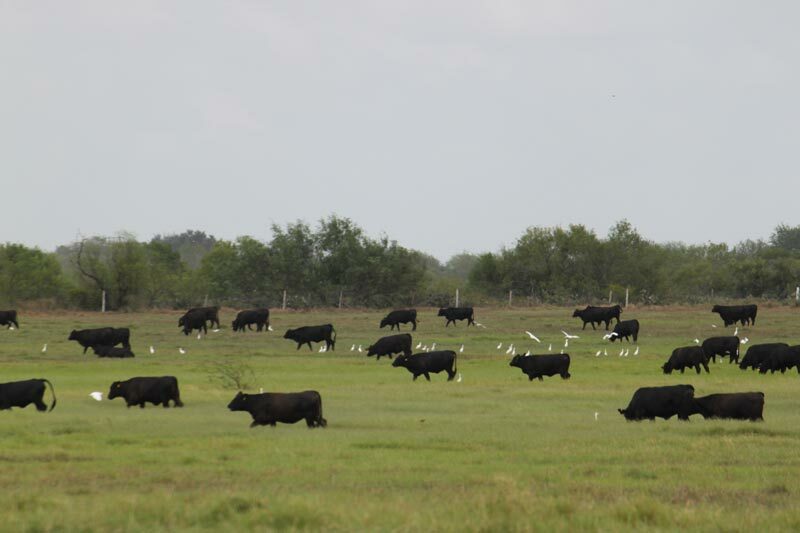 In South Texas, the ranch maintains a herd of highly productive commercial Brangus females producing both commercial herd sires and replacement females. 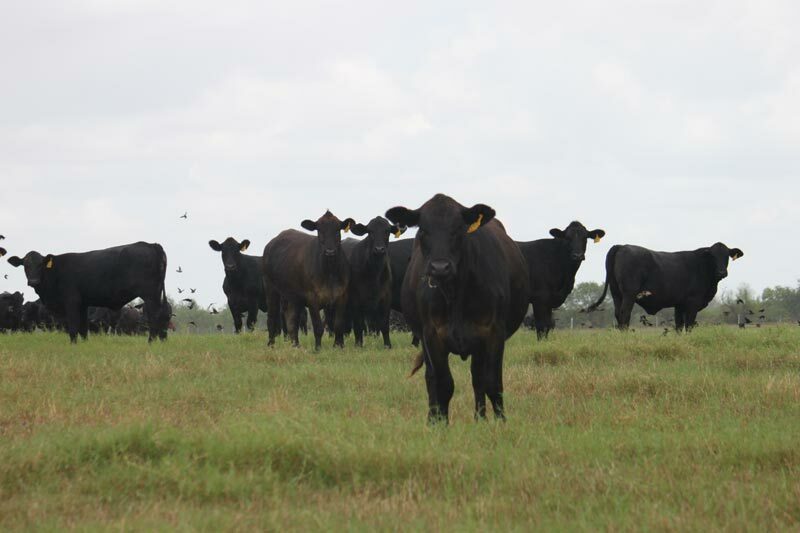 Each year, the ranch purchases a select group of replacement females to combine with ranch raised heifers to include in an intense grazing program on irrigated winter grasses and bred to some of the finest registered Angus and Brangus sires selected for calving ease and overall quality. 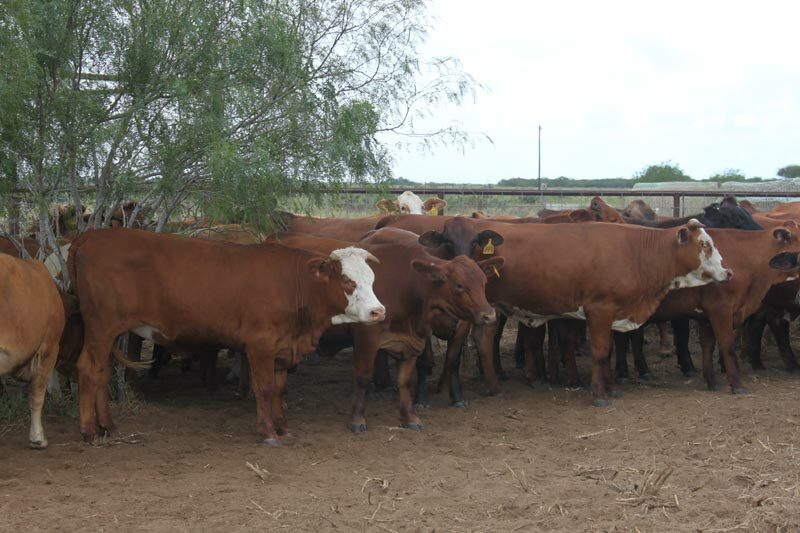 These heifers are offered for sale both private treaty and under consignment in replacement sales throughout Texas. 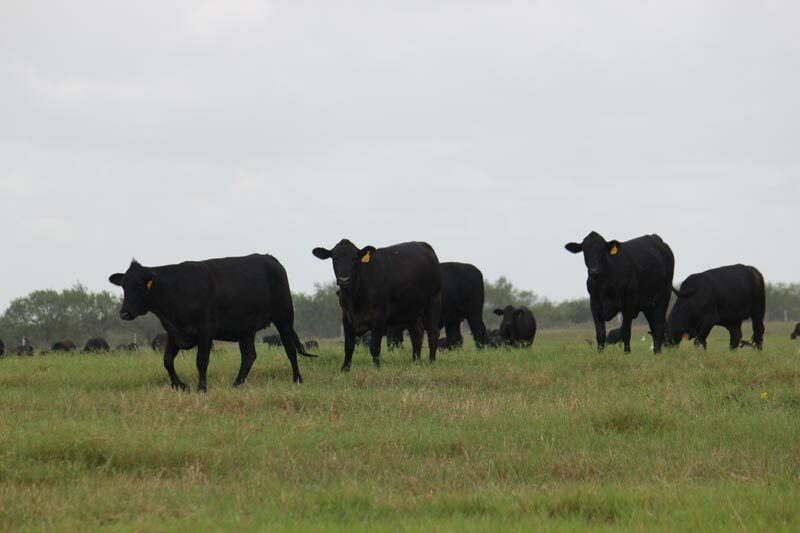 Select groups of these exceptional females are listed on the ranch website and can be negotiated for purchase by calling the ranch at (361)675-0229. Click on images for larger view and to view more images. 50 Brangus first calf heifers. 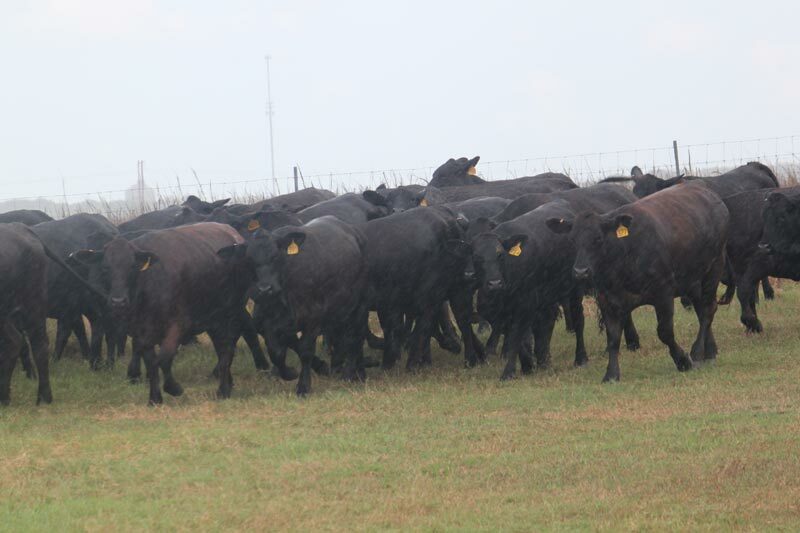 7-9 months bred to low-birth weight Albrecht Angus Ranch and Genetrust Brangus bulls. 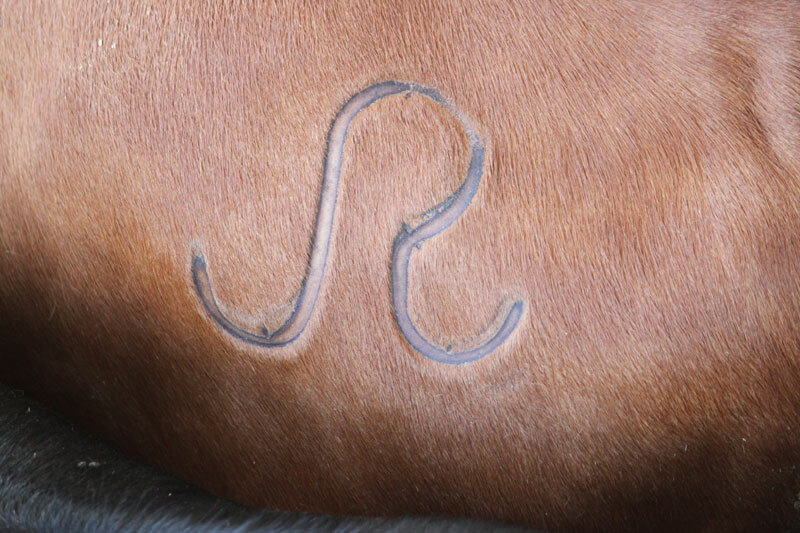 These heifers are gentle to handle, horseback or afoot, and will follow a siren the distance. Virasheild 5 VL6, 7 way, OCV and recently dewormed. These heifers are large framed and solid.